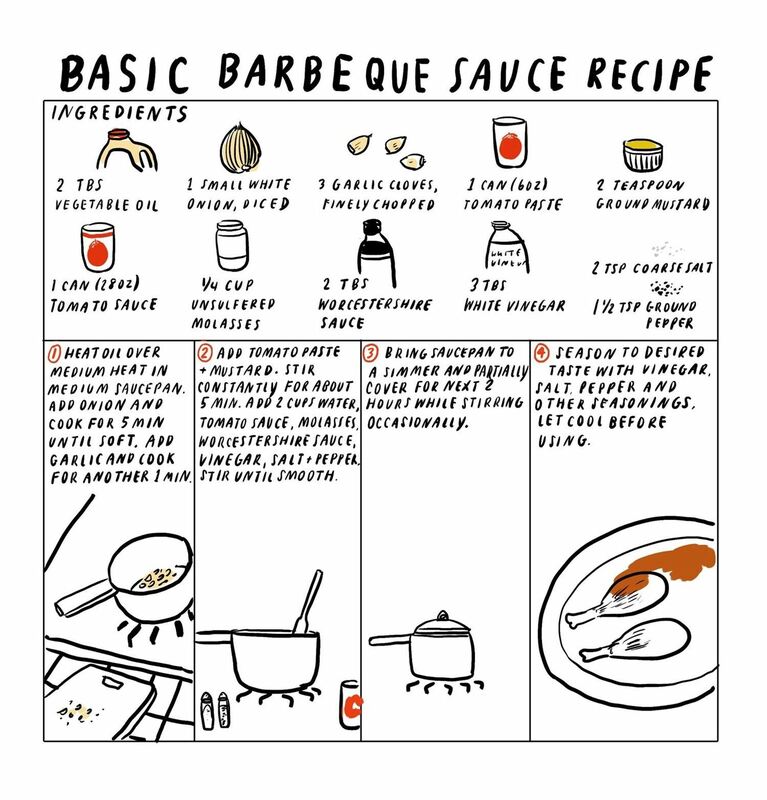 Planning a BBQ this summer? While it may be tempting to buy your ketchup, mustard, barbecue sauce, and mayonnaise from the store, it's actually really easy to whip up your own homemade versions in your own kitchen. Aside from the DIY aspect, they will be healthier and taste better, and there won't be any unnecessary preservatives or excess of salt and sugar. 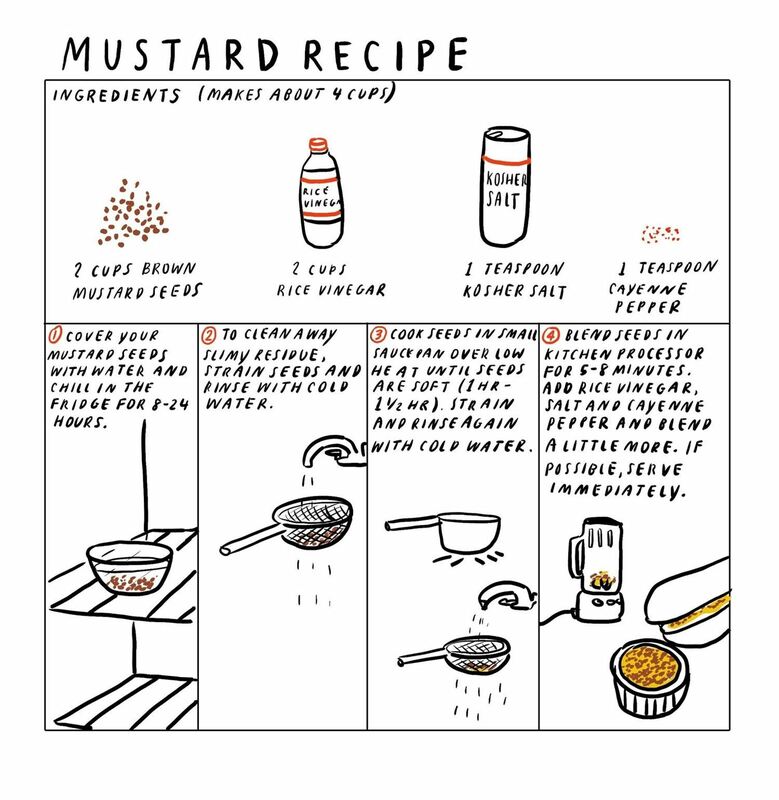 Mustard can be made using only four basic ingredients: brown mustard seeds, rice vinegar, kosher salt, and cayenne pepper. 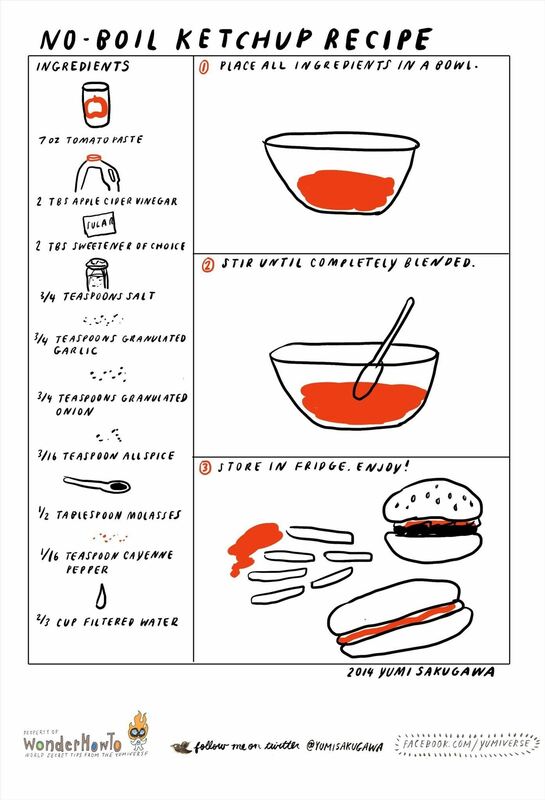 Homemade ketchup requires more ingredients, but only needs to be placed in a bowl, stirred together, and chilled in a fridge. 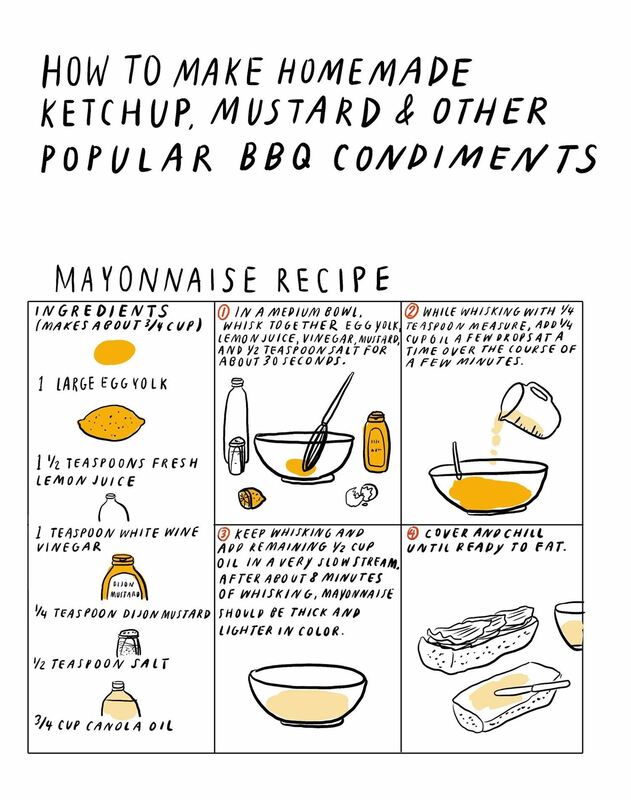 Got your own recipes or tips for making your own homemade condiments? Share with us!